Reprise Media is focused on customer intent. We understand, activate, and optimize what consumers seek, share, and create. Our diverse team of specialists are experts in search engine marketing (SEM), search engine optimization (SEO), social media optimization (SMO), and content creation to help the world's top enterprises achieve their business goals. 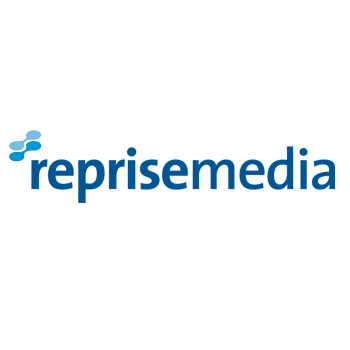 Reprise Media operates as a subsidiary of the Interpublic Group and part of the Mediabrands family of brands.